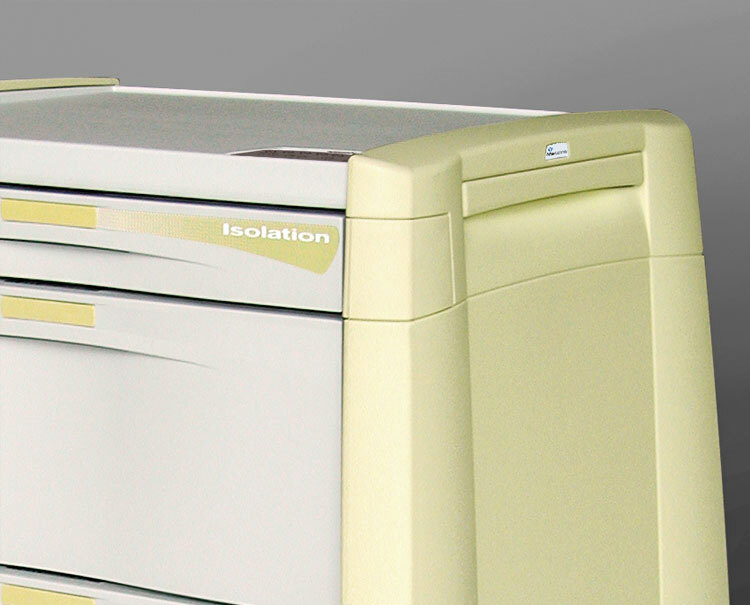 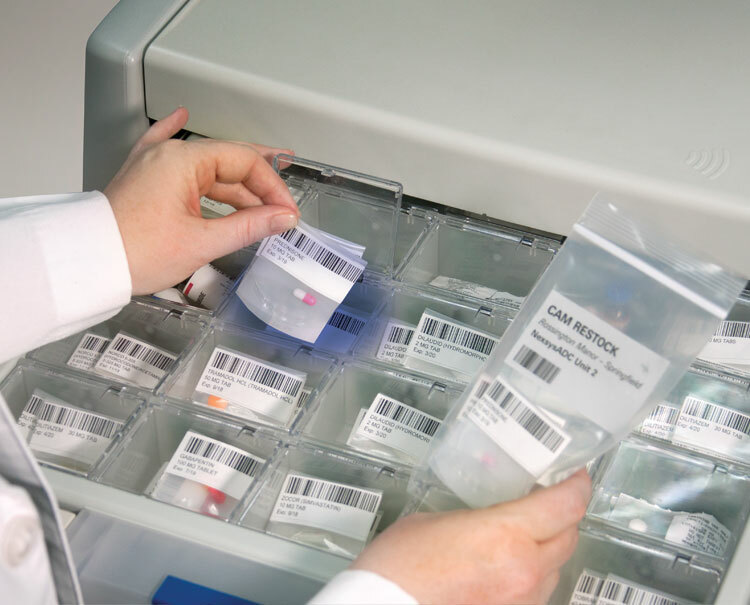 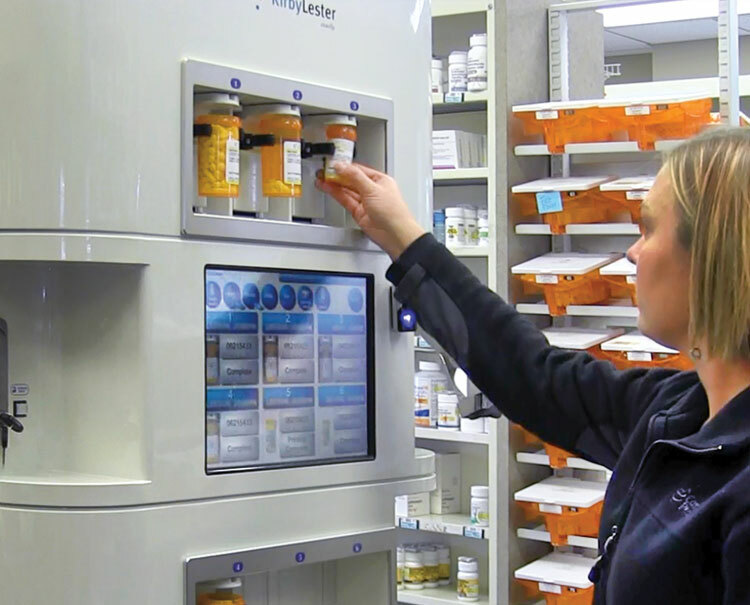 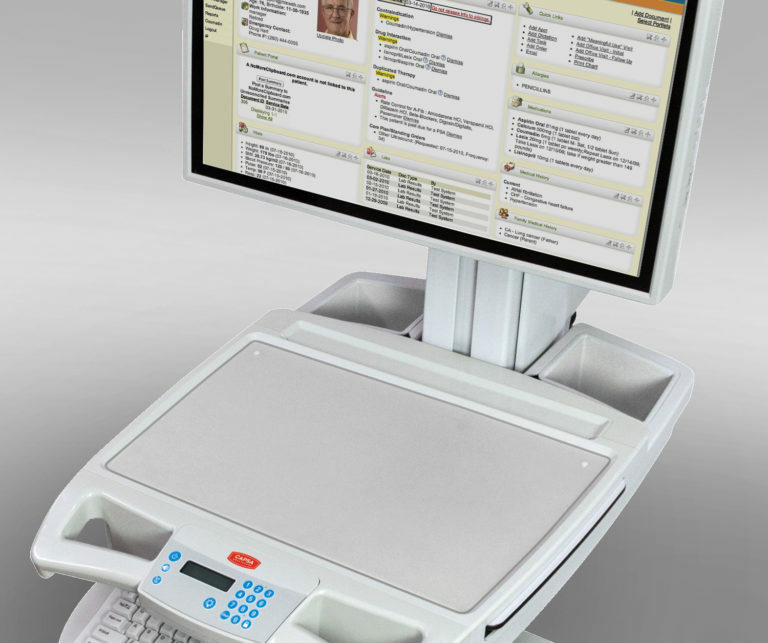 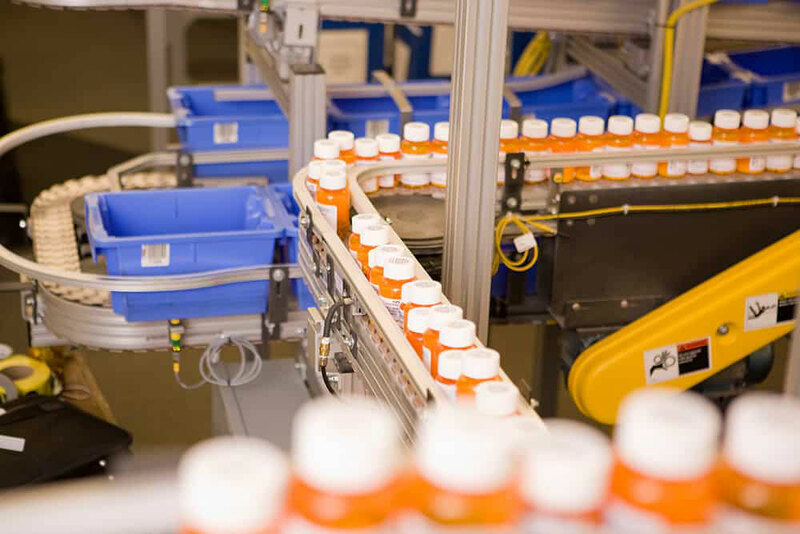 For more than 10 years, our pharmacy automation team has custom-designed Kirby Lester high-volume counting technology for many of the world’s largest mail order and central fill pharmacies. 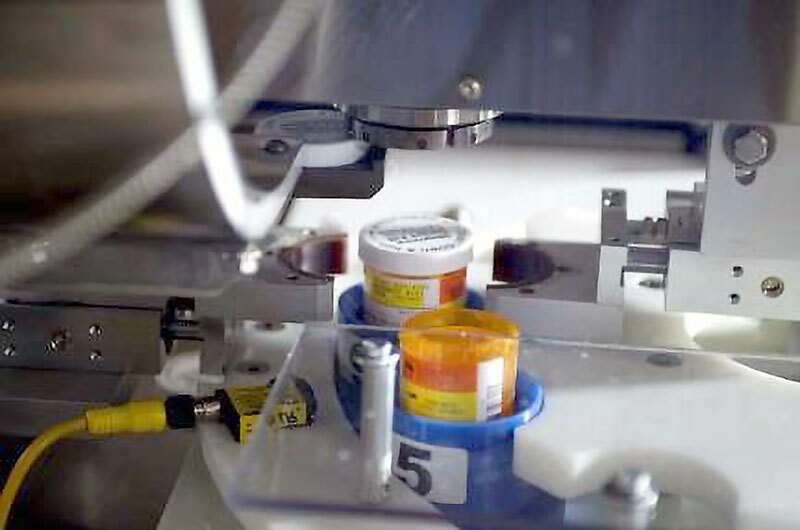 This unique solution automates the counting of the most common medications. 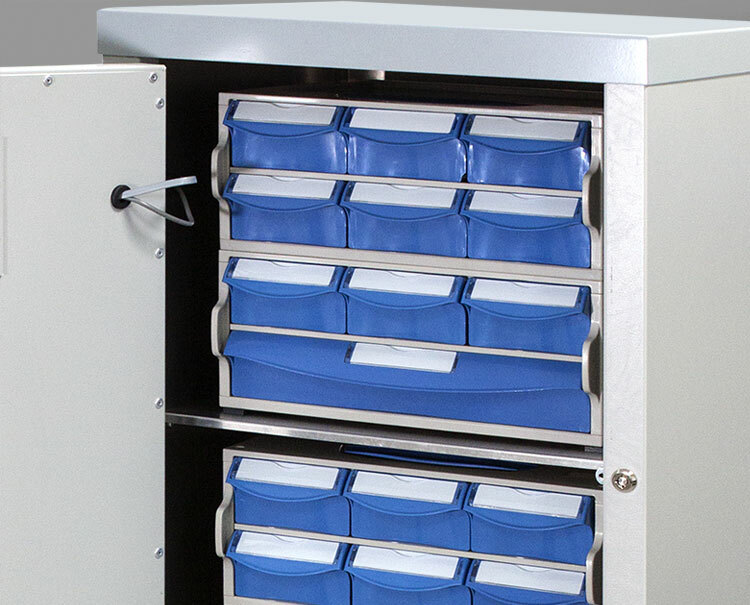 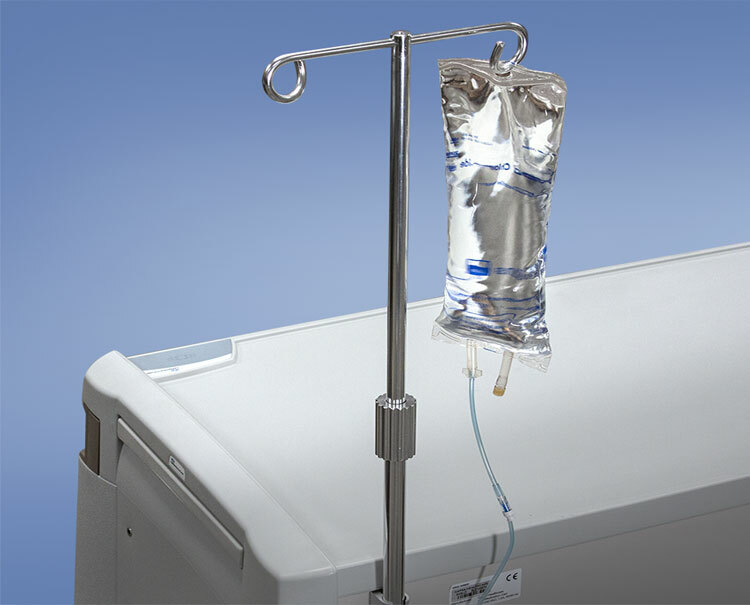 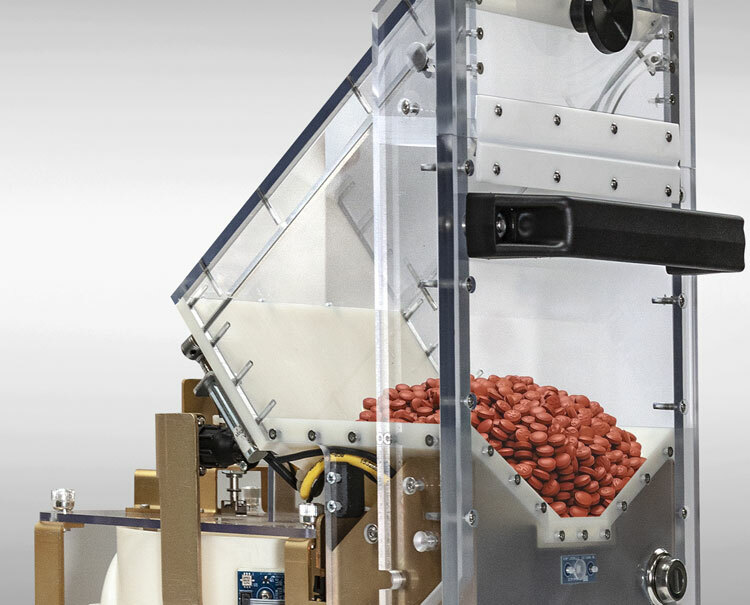 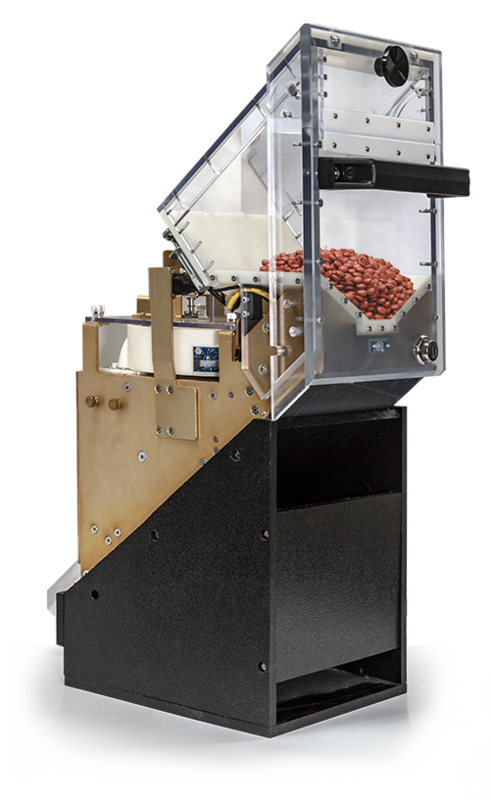 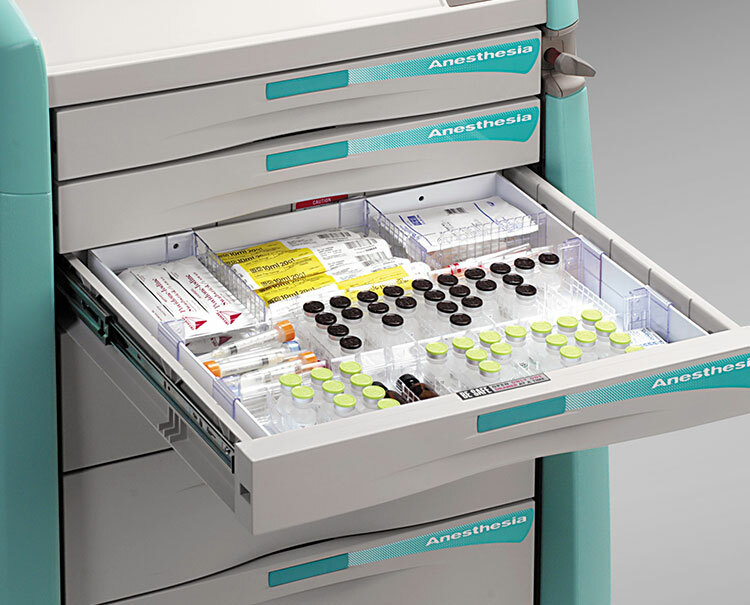 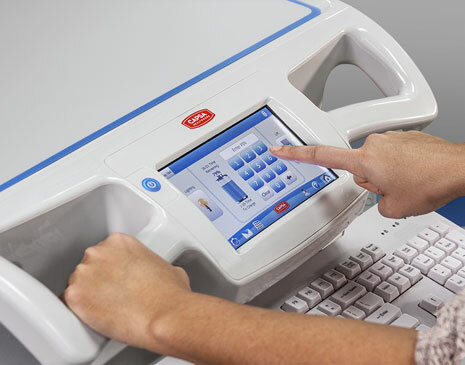 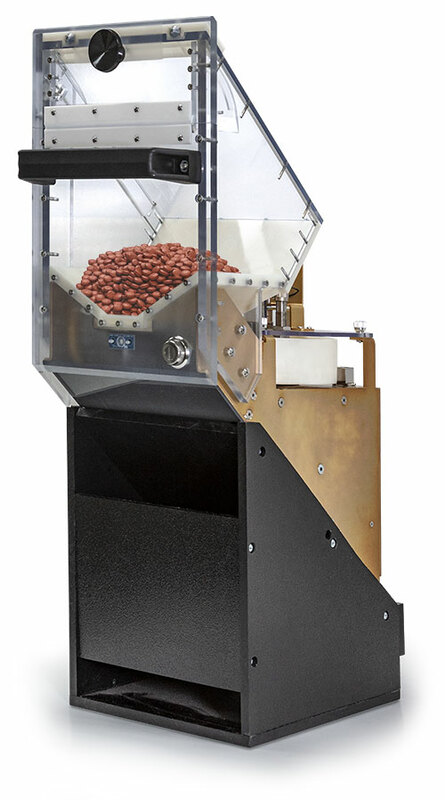 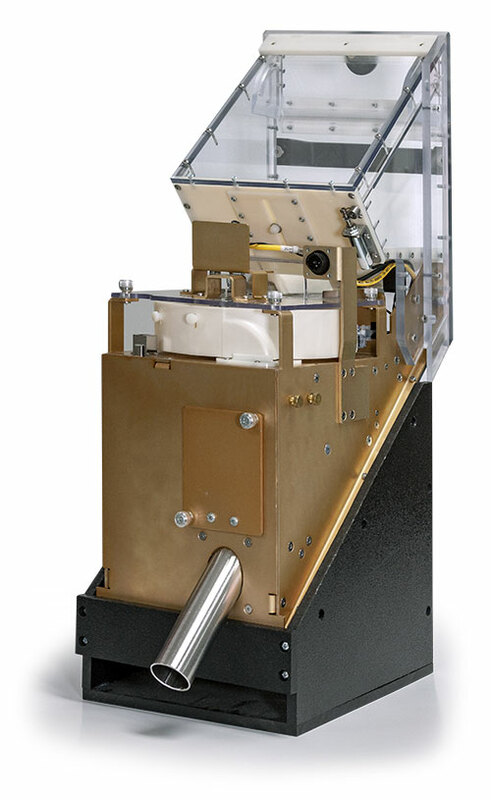 Custom high-volume counting technology can be integrated into existing filling operations, or designed around the specifications of new systems. 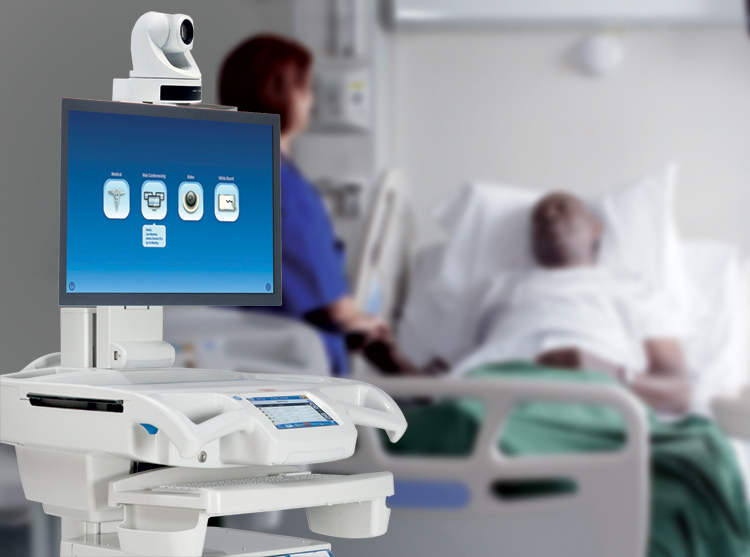 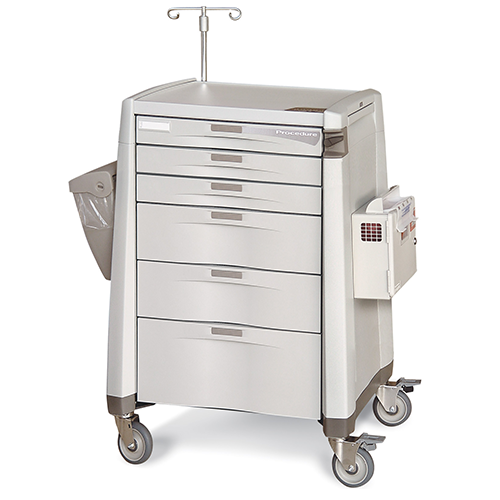 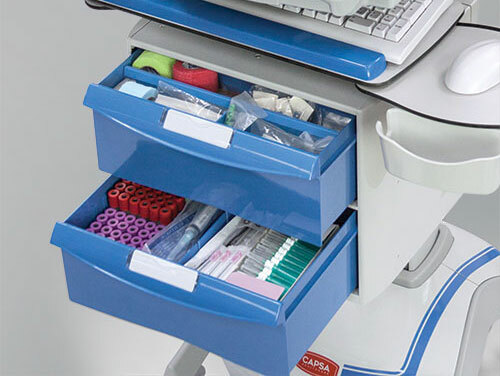 Talk with Capsa Healthcare about our Kirby Lester high-volume automation to help solve your challenges. 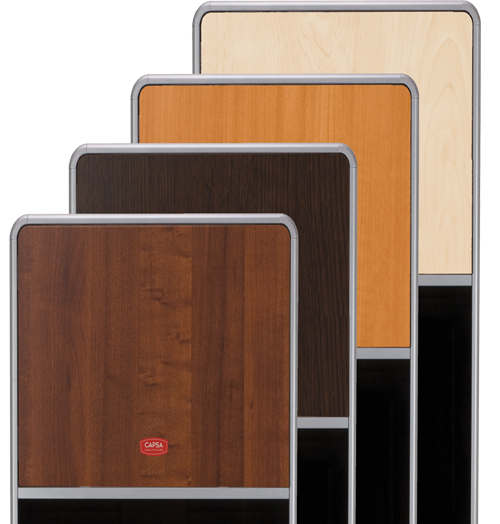 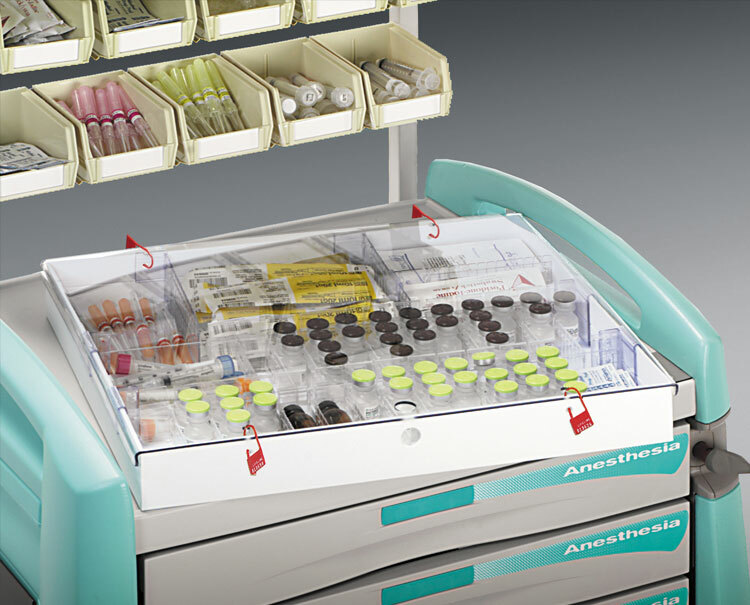 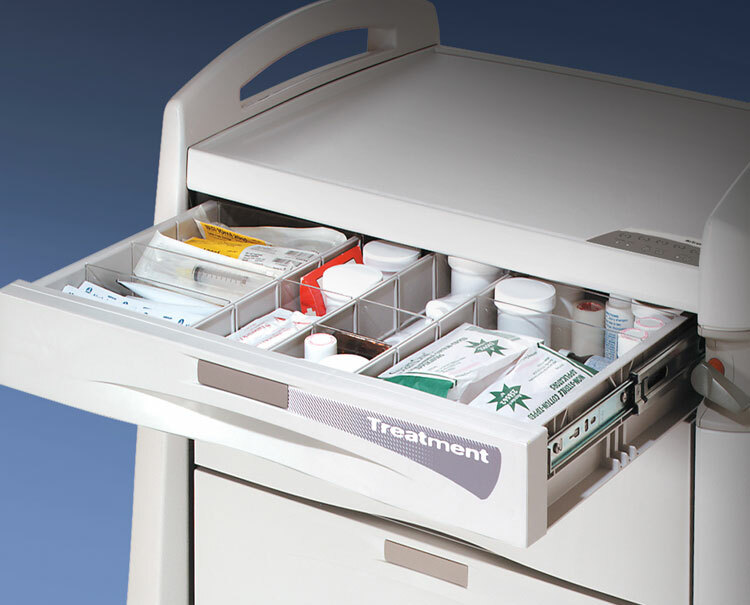 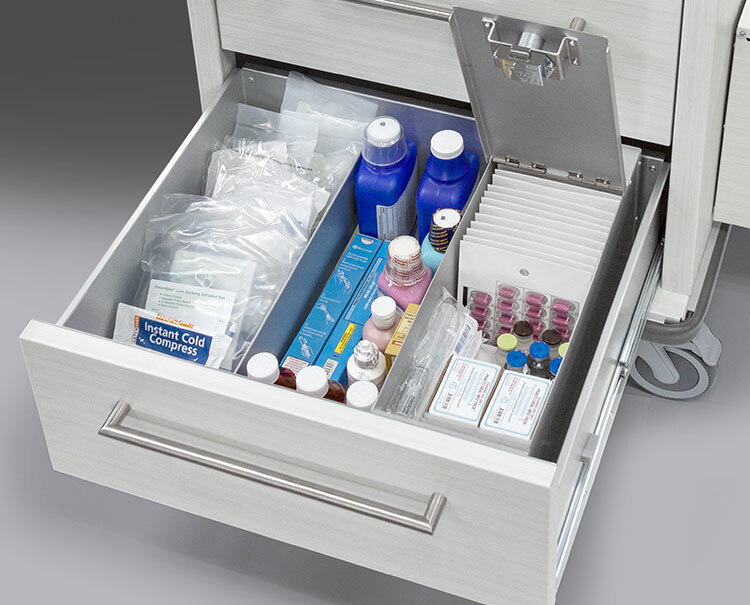 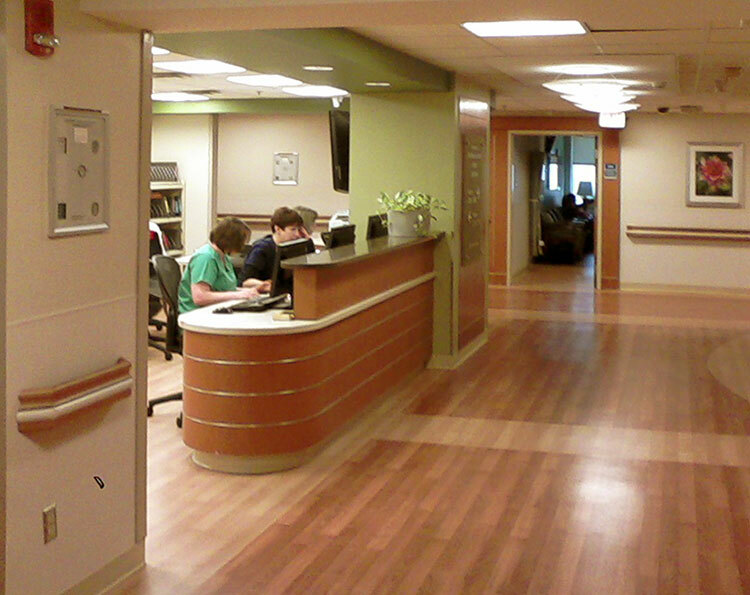 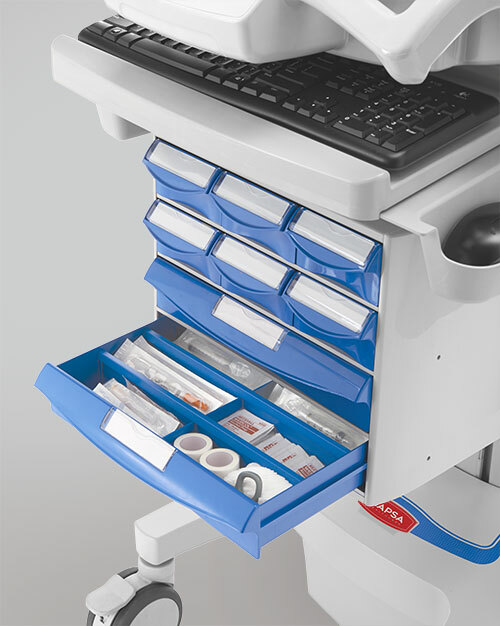 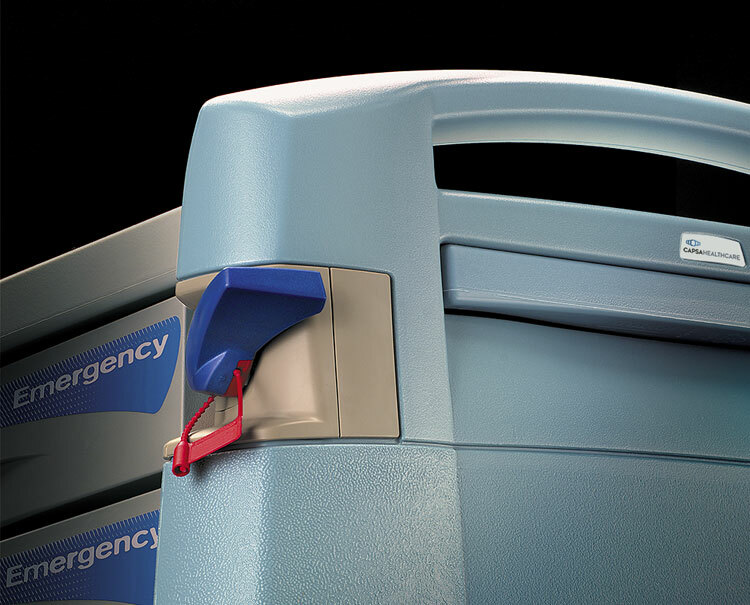 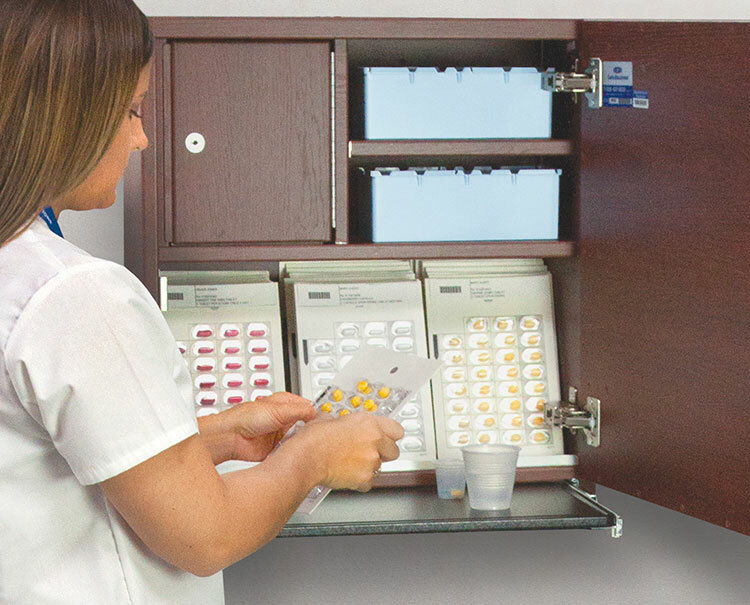 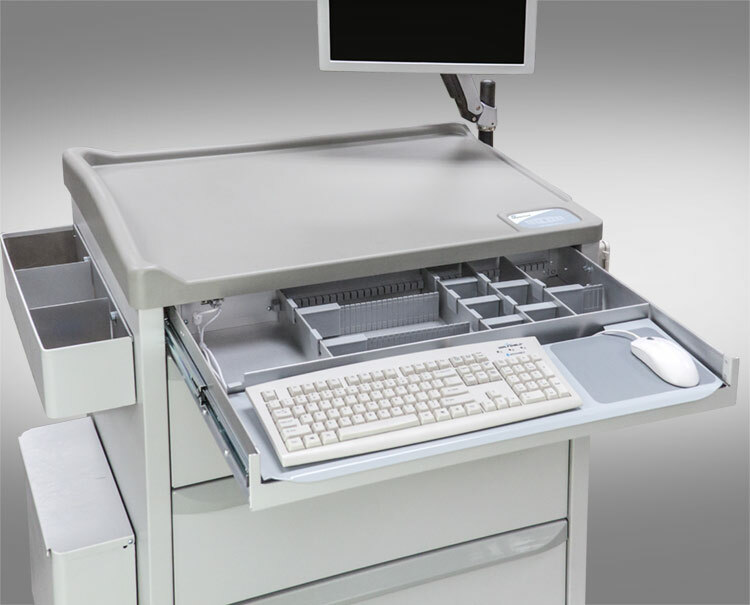 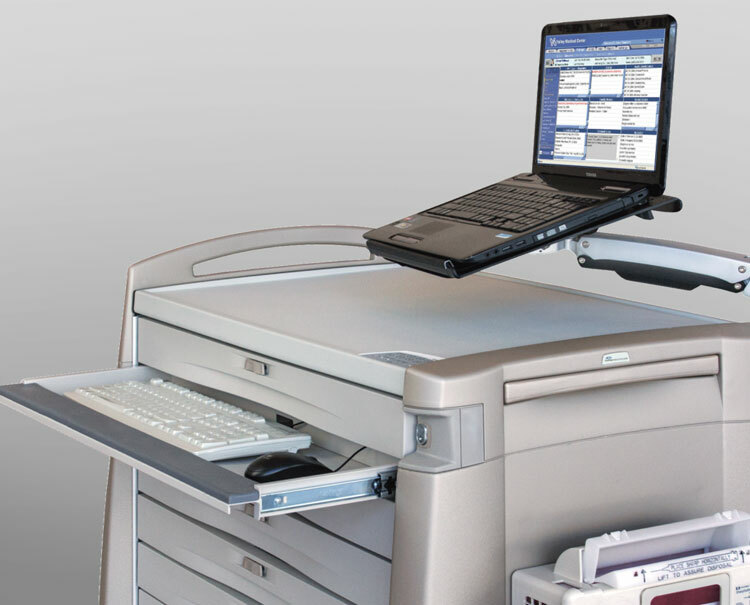 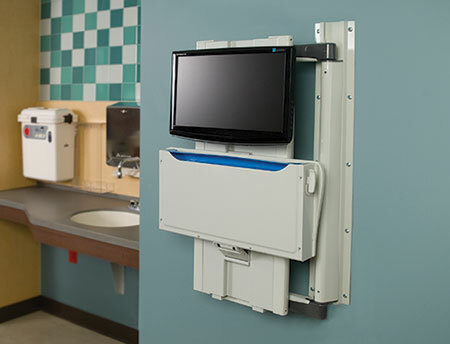 Kirby Lester systems are custom-built to suit each high volume pharmacy’s specialized needs. 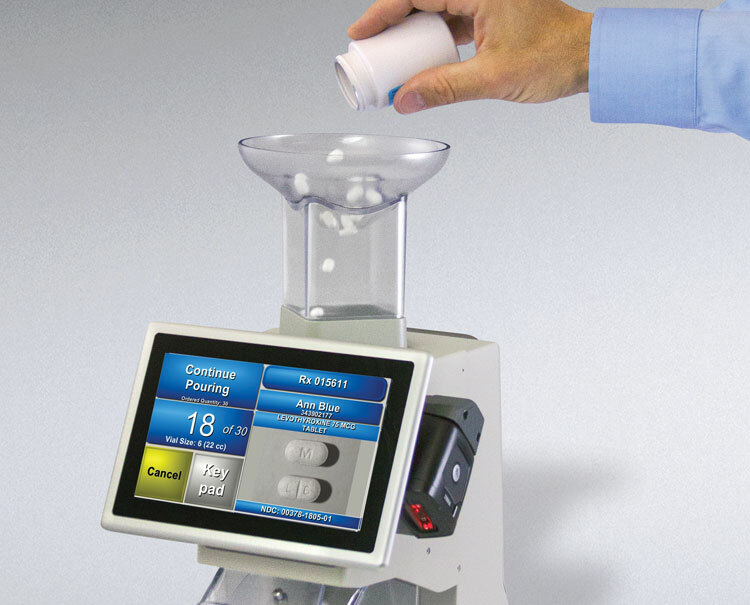 Please consult with Capsa’s high-volume pharmacy automation specialists.